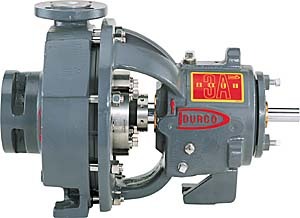 Mark 3A Power End provides industry-leading features of the Mark 3 pump including ANSI 3A power end. 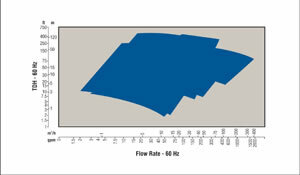 Exclusive Oversized FM Seal Chamber with flow modifiers extends mechanical seal life and reduces costs. Readily Available Economical Seal Selections provide maximum flexibility.